But Uncle Hiram liked the idea and asked a few more pointed questions to show his interest. The lie then truly became a good idea - the cat and the dog in an argument, about the auto industry for one. These quotes are from "Uncle Hiram," one of 24 short stories and 27 poems in Thomas A. Hauck's new book, PUBLIC IMAGE: stories and poems, published 2009 by Avanti Literary, in association with Booklocker, Inc.
"Revealing the lives of ordinary people in extraordinary situations, (the stories and poems)...examine the human experience. Thanks to the author for review copies. All the leaves are off the trees, except for a good amount on a red maple in the back. Finally planted the third red barberry bush I bought about a month ago. Hope they keep that color even in summer. 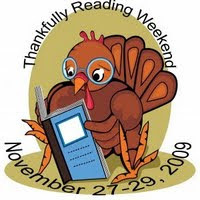 Re blogging, I haven't been doing a lot of memes lately, except for a Friday Finds this past week with Sue Grafton's new book, U is for Undertow. Other memes I occasionally join are Teaser Tuesdays, A-Z Wednesday, and Booking for Thursday. 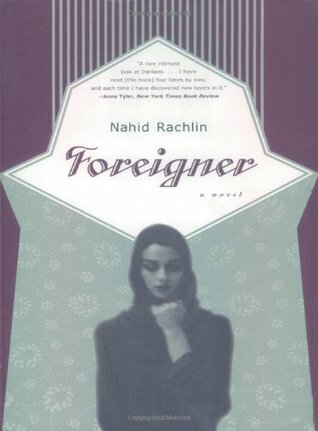 I do a Library Loot every now and then, but the only library books I have out right now are the first novel by Nahid Raschid, Foreigner, about an Iranian student's visit home after many years in the U.S., and Breathing Water, which I've finished reading. What memes have you done this past week? his daughter while telling Bosch to back off his investigations. Bosch's ex-wife and his daughter live in Hong Kong, and because of his dangerous occupation, his wife says he may never again be allowed to see his daughter, if she is recovered and rescued. How this family situation is resolved is the part where the plot starts to become unrealistic and improbable. the mystery surrounding the shooting death of the grocery store owner in LA, where the book began. had his father shot with three well placed bullets to the chest. In a culture where filial respect has been taught for centuries, this was a pretty flimsy motive for such a heinous crime. I had to shake my head at this one. I would have given 9 Dragons a four out of five stars after reading the first 2/3rd of the novel, but the last third of the book pulled it down to a 2, IMO. I admire the frank way Jennifer Knox wrote this autobiography and her willingness to share the detailed story of her life - her parent's divorce, her running away from home, her subsequent jobs as a strip dancer among others, her treatments for panic disorder and alcoholism, and her decision to attend college and to write. I was impressed by her struggles, including finding out more about the health history of her great-grandmother Gloria, overcoming her own problems, and eventually coming into her own as a writer. The book is written in a straight-forward chronological narrative, the story mainly speaking for itself but with Jen's voice briefly commenting on her experiences throughout. I would have liked to read more about her internal journey through these experiences and her reactions now as a writer, looking back on her life. 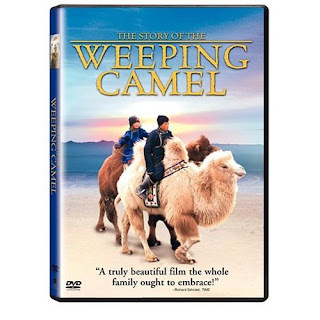 Nevertheless, this is an eye-opening book about one young woman's coping with adverse family health and circumstances. Jennifer Knox is a fiction editor at Our Stories Literary Journal, a freelance writer, editor, and writing tutor. 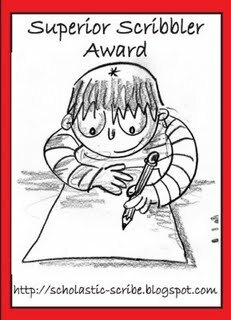 (Thanks to the author for providing a review copy of this book). 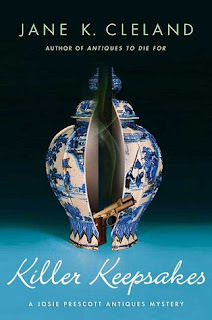 My Friday Find is U Is for Undertow, a brand new book by Sue Grafton, Putnam Books, in the alphabet mystery series featuring amateur sleuth Kinsey Millhone. My name is Kinsey Millhone. I’m a private detective, female, age thirty-seven, with my thirty-eighth birthday coming up in a month. Having been married and divorced twice, I’m now happily single and expect to remain so for life. I have no children thus far and I don’t anticipate bearing any. Not only are my eggs getting old, but my biological clock wound down a long time ago. I suppose there’s always room for one of life’s little surprises, but that’s not the way to bet. the California Highway Patrol, and the twenty-five or so local private investigators like me. Movies and television shows would have you believe a PI’s job is dangerous, but nothing could be farther from the truth . . .
except, of course, on the rare occasions when someone tries to kill me. Then I’m ever so happy my health insurance premiums are paid up. with countless other matters in between. My office is off the beaten path and I seldom have a client appear unannounced, so when I heard a tapping at the door to my outer office, I got up and peered around the corner to see who it was. Publication date is December 1. Excerpt courtesy of Putnam's Sons. The self-help book of 113 pages is divided into four sections: Wisdom, Action, Relisience, and The Art of Meaningful Lives, with advice and psychological insight into making lives happier and more fulfilled. Too often our meaningful lives and the things we are passionate about get buried under disappointments and lost dreams. Christopher F. Brown, LCSW, MBA, offers a powerful book combining psychological concepts with beautiful provocative artwork by John Palmer...."
Wish I could also show the colorful artwork that is on every page of this beautiful coffeetable book. Review copy provided by publicists Phenix & Phenix. "Behind every great fortune is a great crime..." is the premise for Timothy Hallinan's latest thriller, Breathing Water. The book is set in the Bangkok of today and has all the complications of its real life - a shaky political situation, great poverty and great wealth, street children and those who prey on them, corruption, and the pull of love and death. This all makes for a great setting for a thriller, plus an engaging plot that pulls all the complexities of the city together. For American ex-pat writer Poke Rafferty, a late night poker game delivers an unexpected prize: an "opportunity to write the biography of Khun Pan, a flamboyant, vulgar, self-made billionaire with a criminal past and far-reaching political ambitions. The win seems like a stroke of luck, but as with so many things in vibrant, seductive, contradictory Bangkok - a city of innocence and evil, power and poverty - the allure of appearances masks something much darker. Within a few hours of folding his cards, Rafferty, his wife, Rose, beloved adopted daughter, Miaow, and best friend, Arthit, an honest Bangkok cop, have become pawns in a political struggle among some of Thailand's richest, most powerful, and most ruthless people. 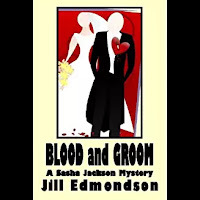 A great book for mystery/thriller readers. 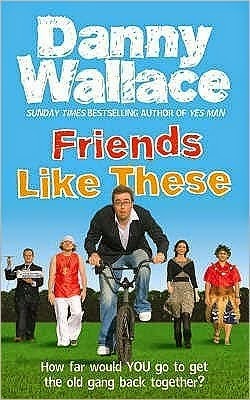 Those who watch a lot of the BBC will probably like BBC documentary host and author of Yes Man, Danny Wallace, who describes his summer of searching for 12 school friends listed in the little black address book he had as a kid. The rest of us who don't know much about him may find the quest less exciting, though Wallace travels from London to Berlin to Australia, to California, and finally to Tokyo to find his school friends. Most of the pals, however, he finds in the good old U.K. This is nonfiction and his friends are regular, normal guys, not as funny as Jim Carrey in Yes Man. 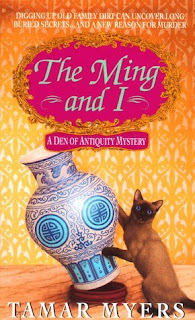 Hachette Books provided a review copy of this book. Avocado milk shake and beef noodle soup in Toronto, Canada just before Oct. 31 ended. Spent the rest of the night planning to buy four tickets for the Canadian $50million lottery and planning how to split and spend our winnings, among seven of us. This conversation was fueled by glasses of Bailey's Irish Cream and sweet wine. Nanny Returns by Emma McLaughlin, a new sequel to the Nanny Diaries which will be out Dec. 15. And also an interview with mystery writer, Susan Arnout Smith, who discussed why she writes mysteries/thrillers such as her latest, Out At Night. Books have come in from Hachette and other sources, so my TBR pile has been mounting again after I thought I had really whittled it down some. Am now reading a library book, Breathing Water, a thriller set in Bangkok, Thailand, which is quite good and will be keeping my attention on the long ride back to the States from Canada. Now, off for dim sum breakfast at a Chinese restaurant. I love to start a new week this way.